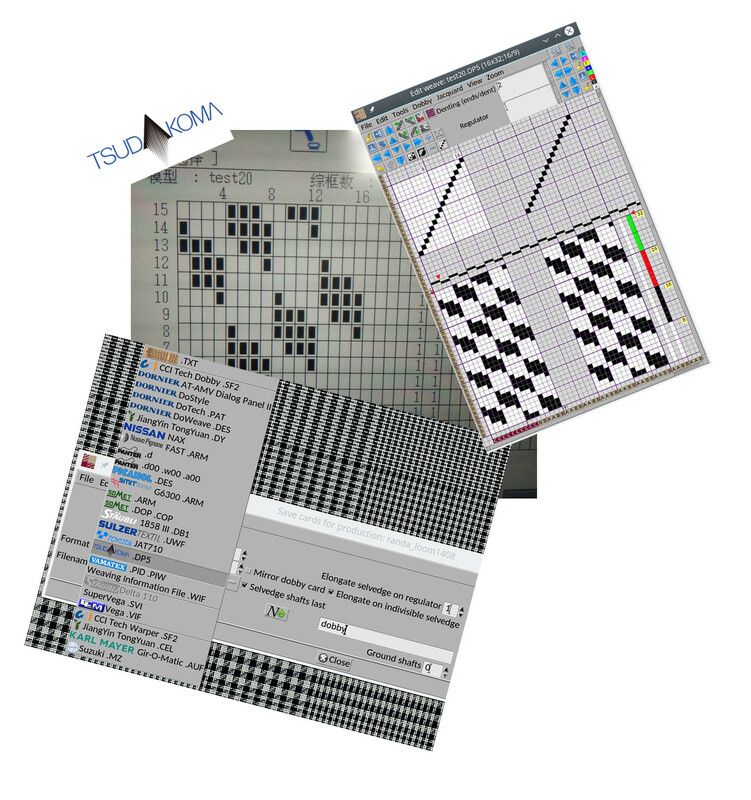 ArahWeave CAD already supports 33 different Dobby and Jacquard Industrial Loom Formats. New support forTsudakoma .DP5 loom format has been made recently and is ready to use! For all those who have Tsudakoma Dobby looms, you can now send the fabric from ArahWeave directly to the loom and weave it.